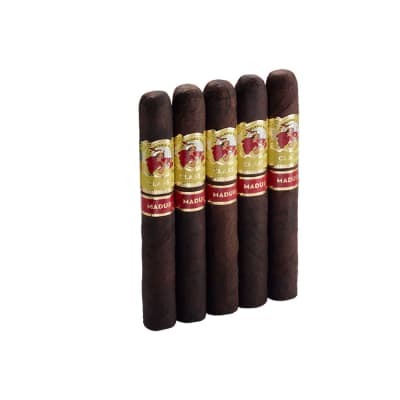 If you're paying more for top-quality maduros than you think you should, buy these Famous Dominican 4000 Maduro Toro cigars. 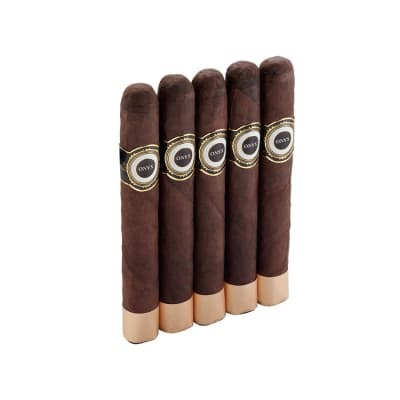 Toothy wrappers supply a richer, sweeter character balanced by prime Dominican long-fillers for a satisfying, medium smoke you can enjoy everyday, worry-free! Go get 'em! 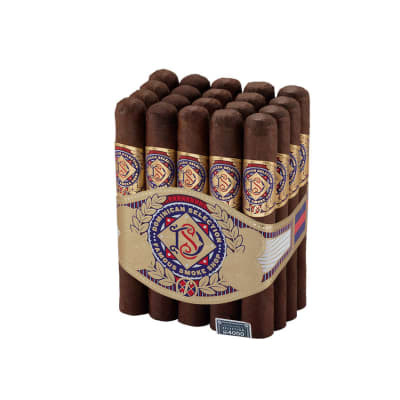 Are they the best cigars ever? Duh, obviously not. But at $1.20 a stick they re a lot better than they should be. I just bought two more bundles while they re still on sale. Yeah, they re a little uneven in quality, and the caps aren t always well-attached. But they taste fine, and the last few I ve smoked have been well-rolled with a perfectly even burn. 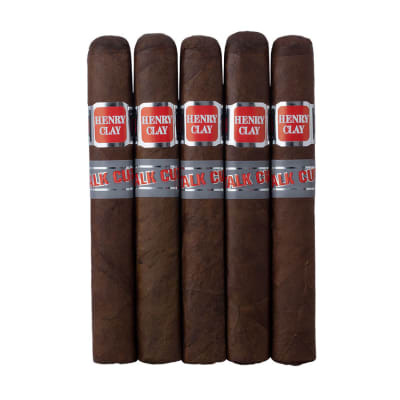 The flavor is a little bit reminiscent of an RJ Reserve Maduro; not the equal of that cigar, but in that ballpark for general taste. Like smoking dried dog dung. I m a bundle guy. It s pretty much all I ve bought for 27 years of smoking cigars. I ve bought many Famous line bundles over the years and am usually not disappointed. However this particular bundle I would not recommend. 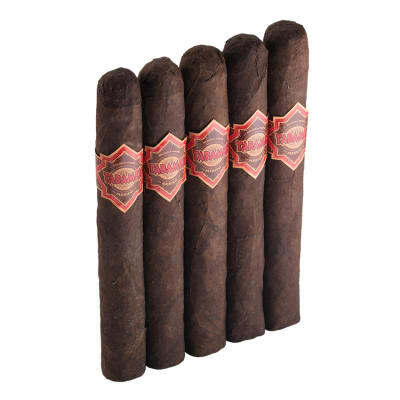 Now I ve never actually smoked dried dog dung before and don t plan on it but after smoking one of these Dominican Selection 4000 cigars I would think that this is about as close to smoking dried dog dung as you can get. I have had a few bundles like this in the past. I m not sure if the tobacco rotted or wasn t cured properly but when lit it has a putrid odor about it, nothing like a cigar is supposed to smell, even cheap drug store stogies. And unlike the blue smoke that we re all familiar with seeing emanating from the lit end, these give off a dull gray smoke that I would think could be used to fumigate vermin from the attic. The bottom line is you don t want to smoke these nasty things. They were cheap so at least I didn t lose a lot of money and let s face it, with bundles you re always taking a gamble but I won t be buying anymore of these and I would suggest that you don t either.